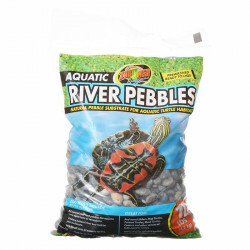 Welcome to the Reptile Specialized Bedding superstore! 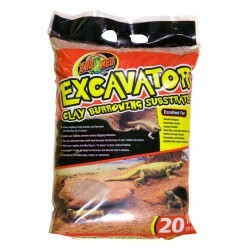 While wood chip bedding suits most reptiles who love to nest and burrow just fine, some of our scaly friends prefer more specialized substrates. 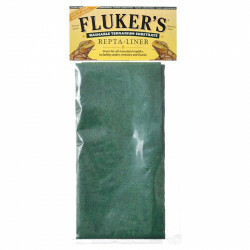 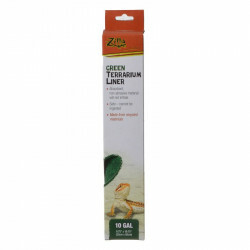 Our specialized reptile substrate store has a wide selection of unique bedding materials designed to fit the needs of every type of reptile, from snakes to chameleons to frogs. 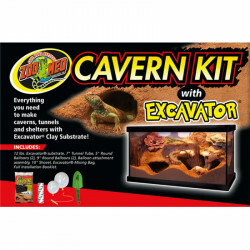 You can shop with confidence that we have exactly what you're looking for right here. 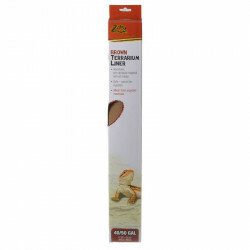 Pet Mountain's Reptile Specialized Bedding store features top quality products from the most trusted names in reptile habitat supplies and terrarium substrates, including Zoo Med, T-Rex, and Zilla. 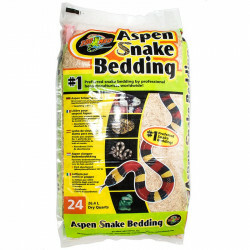 Zoo Med Aspen Snake Bedding is 99.9% dust free, non toxic, hypoallergenic, has higher absorption properties than other bedding, and contains no harmful oils. 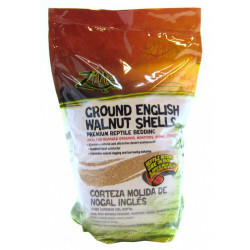 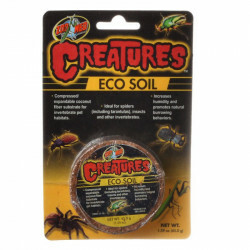 It provides a safe naturalistic substrate that allows snakes, lizards and small animals to form burrows and nests as they would in the wild. 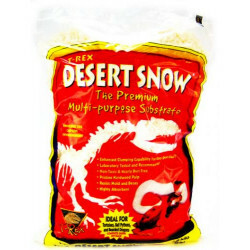 T-Rex Desert Snow Bedding is the premium multi-purpose substrate for reptile terrariums, and is ideal for Leopard Geckos, Ball Pythons, Bearded Dragons, Tortoises, Veiled Chameleons, Blue-Tongued Skinks, Uromastyx, and similar species. 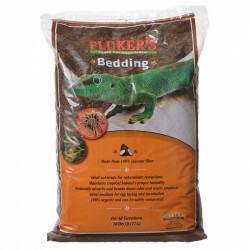 This naturalistic bedding material offers enhanced clumping for easy spot cleaning, and enriches the captive environment! 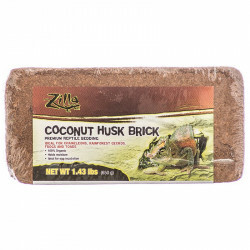 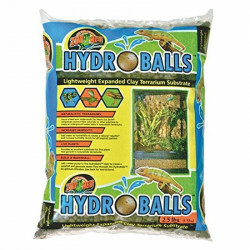 Zoo Med Hydroballs Clay Substrate can be used as a base layer underneath Zoo Meds Eco Earth coconut fiber substrate or other substrates to create an underground water table in Naturalistic Terrariums. 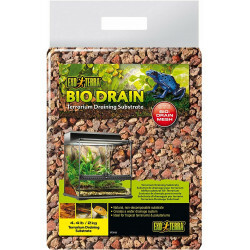 Just add water to create a natural aquifer and increase humidity levels for all tropical species.